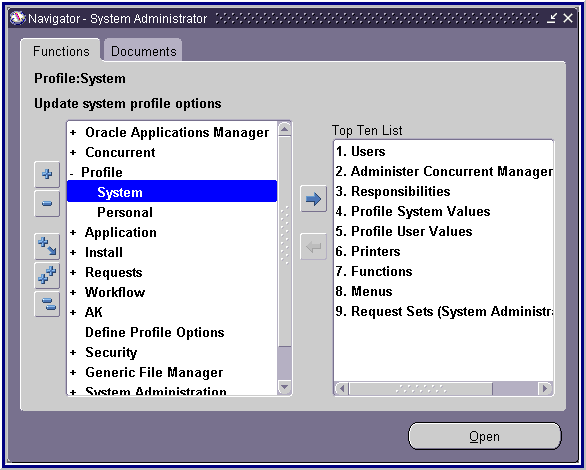 Oracle Applications: Low-level Diagnostic Logging is turned on. This may temporarily reduce performance. Low-level Diagnostic Logging is turned on. This may temporarily reduce performance. Disable diagnostic logging : Reset the "FND: Debug Log Enabled" profile option value to No at Site and User level, and logout and login the application.